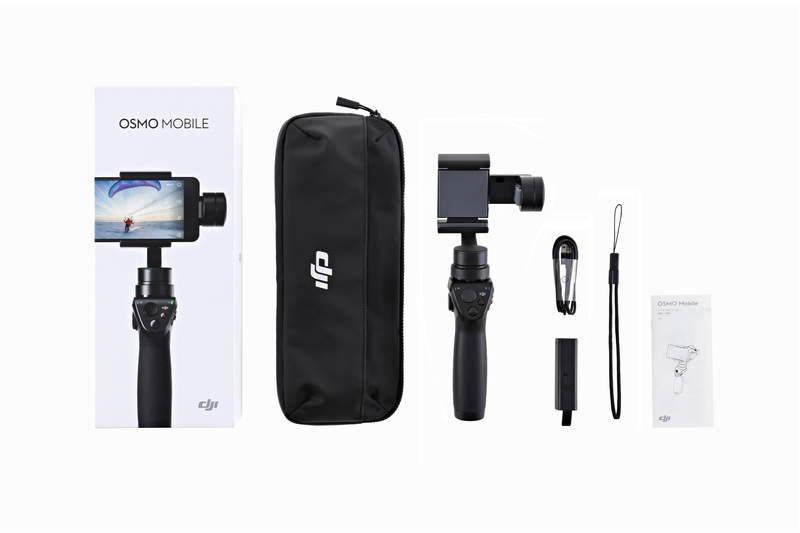 September 1, 2016 – DJI, the world leader in creative camera technology, Thursday launched the Osmo Mobile, an extension for smartphones that turns them into intelligent, precision camera systems. 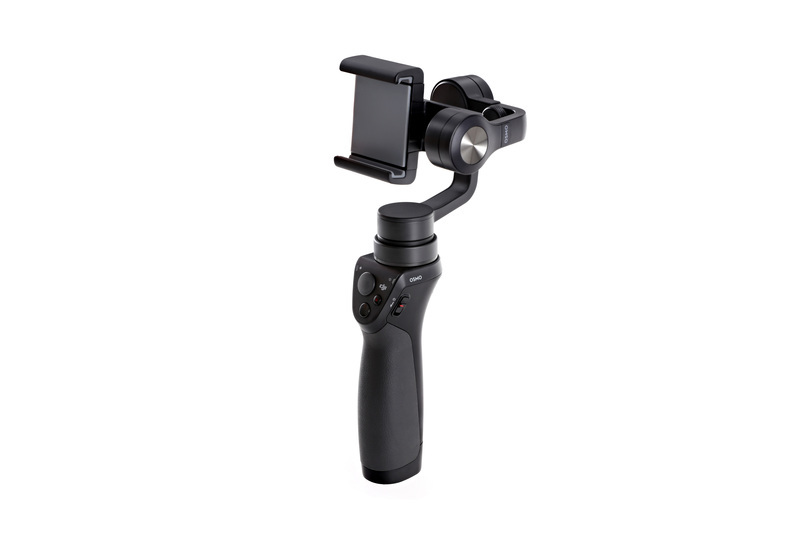 The Osmo Mobile’s three-axis stabilization technology increases precision down to 0.03 degrees of accuracy. 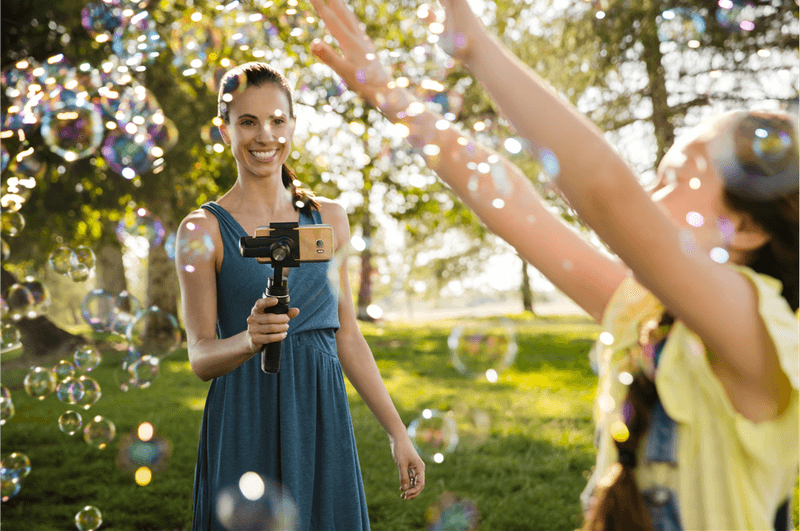 In combination with DJI’s SmoothTrack technology, which compensates for shaking and small movements, the Osmo Mobile makes it easy for anyone to capture smooth, cinematic shots. By using the trigger control, users can access various modes, as well as switch between the phone’s front and rear cameras. Camera settings, such as ISO, shutter speed and white balance are reachable directly onscreen. The Osmo Mobile is compatible with most recent smartphone models, including the iPhone 5, iPhone 6, iPhone 6s Plus, the Samsung Galaxy S7 and Huawei Mate 8. It should accommodate any Android or iOS smartphone with a width between 2.31 and 3.34 inches. The Osmo Mobile’s U.S. retail price is $299. Units are available for order and shipment on September 1, 2016.